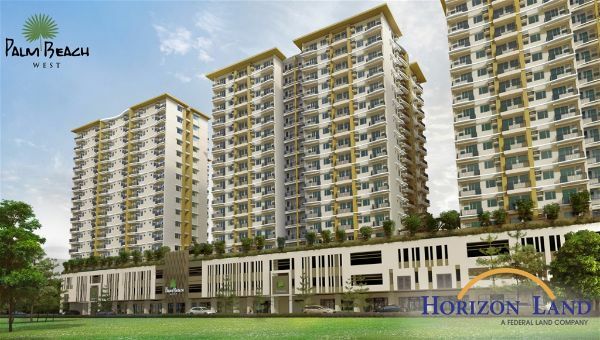 Horizon Land welcomes you to its latest home offering in the Bay Area – Palm Beach West - Coron Tower (3rd Tower). Available starting on October 23, 2017, Monday. Palm Beach West is a four-tower development that rises within the sprawling MET PARK, between the two most traveled boulevards, Roxas and Macapagal, in Pasay City. Palm Beach West offers no more than 16 units per floor so you can take as much as you need. Located in Pasay City, it is in the neighborhood of malls like Bluebay Walk and Mall of Asia. It is also a few minutes away from schools like De La Salle University, UP Manila, St. Scholastica’s College, and Manila Tytana Colleges, with very easy access to transportation hubs like MRT, LRT, ferry, and the airport.